We are just south of Hwy 53 on Jeff Road and North of Sparkman High School, across from the Johnny Gryll's & KaleidoScoops Ice Cream Shop. 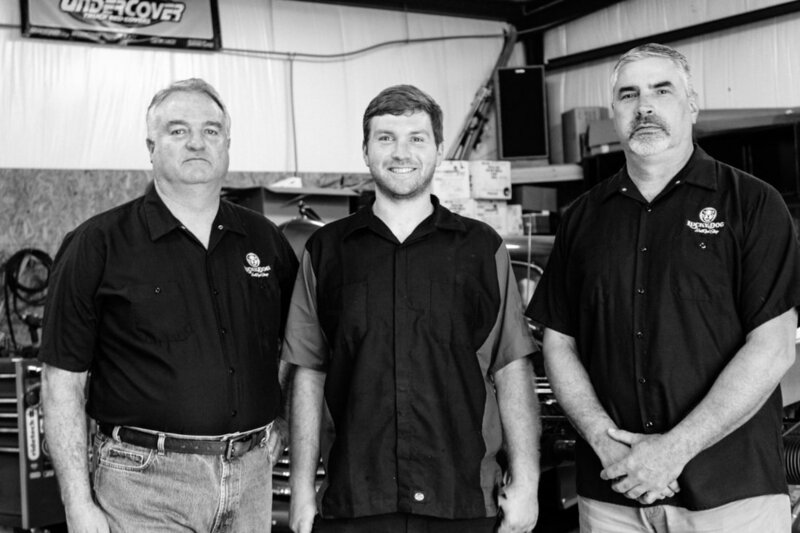 Lucky Dog's new 4000 square foot workshop provides all the space needed for your restoration project. Lucky Dog's has all the tools to get new rubber on your truck! 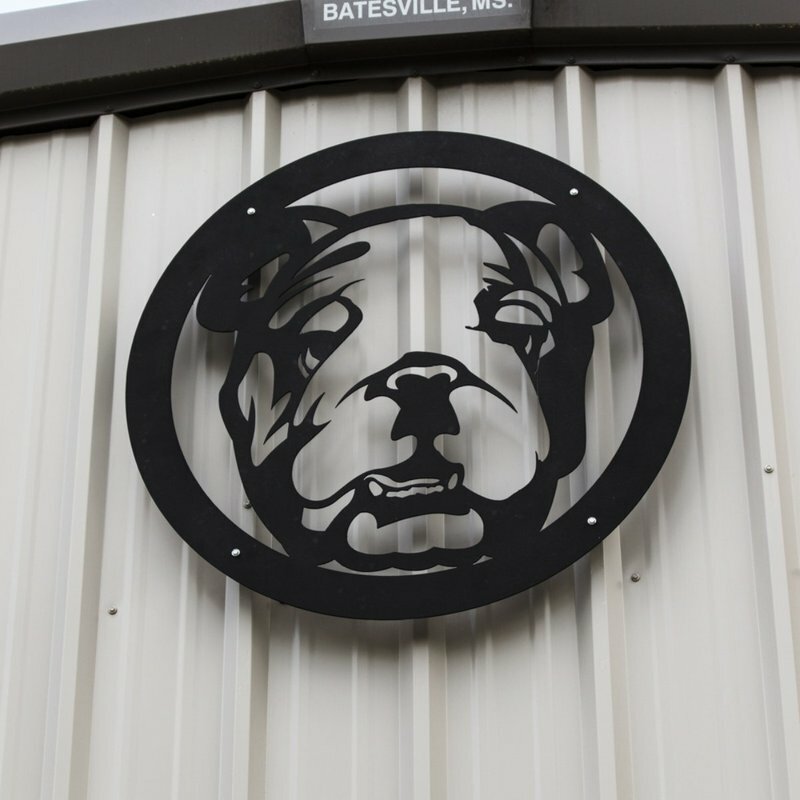 Lucky Dog has many metal fabrication tools and equipment that will ensure that we get your ride looking the way your want. 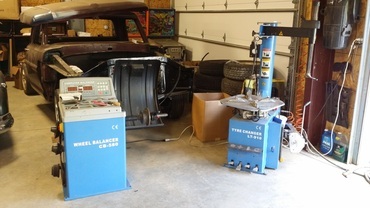 Lucky Dog's New Aspect 375 Tig machine is just the tool when a quality weld is important. 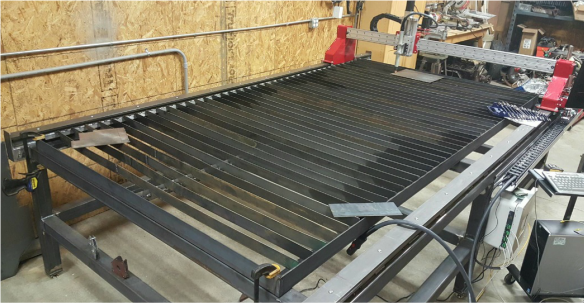 Lucky Dog's New CnC Plasma Table has the size and power to build any custom project that you can dream up for your rig. Capable of loading a full size sheet up to 5" by 10" and powered by a Hypertherm PowerMax 65 that is able to cut up to 1" thick material.